To review the driver of the season ratings, we're joined by Adam, author of the Class of the Field column here on Sidepodcast. We discuss the best driver of the season, who has a chance at another title, and just exactly what is going on at Force India. We take a look at the narrowing of the field with the potential departure of two teams, and look ahead to next year with some very long range predictions. 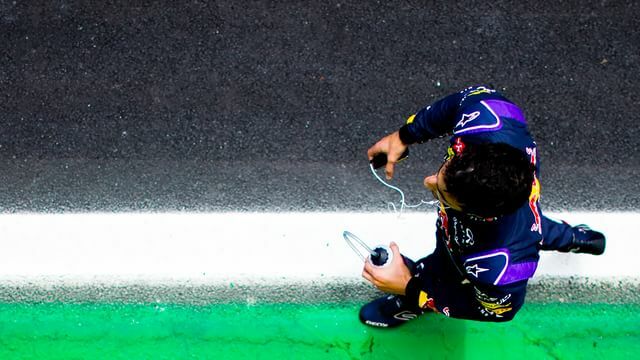 Finally, there's just time for an argument amongst the Sidepodhosts regarding Daniel Ricciardo and whether he deserves all the plaudits being placed upon him. As always, let us know your thoughts by getting in touch.